This 10 day Casablanca to Casablanca Morocco group tours itinerary showcases Morocco’s imperial cities with their exotic old medinas and souks, the fabulous Sahara Desert of Morocco with its romantic kasbahs, soaring sand dunes and magnificent gorges, and the majestic High Atlas Mountains – the perfect introduction to Morocco travel if you only have time for a short Morocco holiday. 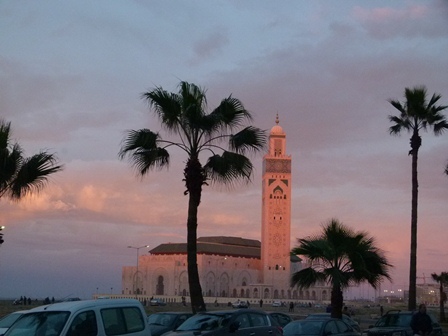 This itinerary operates as one of our Deluxe Cultural Experience group tours of Morocco. 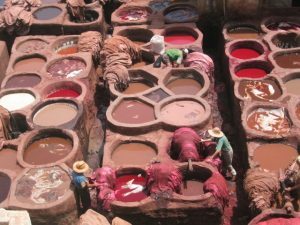 Of course you can also to choose this itinerary for your own personalised private Morocco tour if you wish. itinerary for a Marrakesh start. Begin your tour of Morocco when you arrive at Casablanca Airport and are met by Berber Treasures Morocco Tours at the scheduled complimentary group airport transfer time and transferred to your Casablanca hotel. 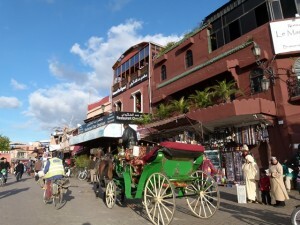 Afternoon city tour of Casablanca ’s principal sights. Overnight in Casablanca hotel. 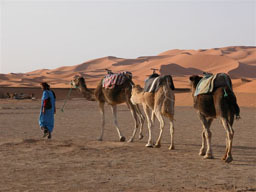 Ө Option to stay at the Merzouga kasbah with sunset or sunrise camel ride. 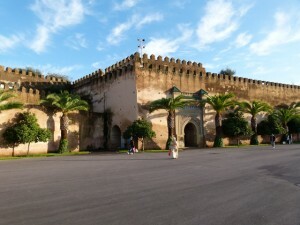 EMAIL or Call us now for pricing information, further details and to book your private tour of Morocco. The price of your private tour of Morocco depends on the standard and type of accommodation you seek, the itinerary you choose, the number of people travelling and the time of year you are planning to travel to Morocco. EMAIL or Call us now for pricing information, further details and to book your private tour of Morocco.